What George Orwell dubbed "Newspeak" back in 1950 has become pervasive in modern day marketing. Examples are too numerous to be noteworthy, but every once in while someone will display enough chutzpah that one has to stop and say, "Really?" 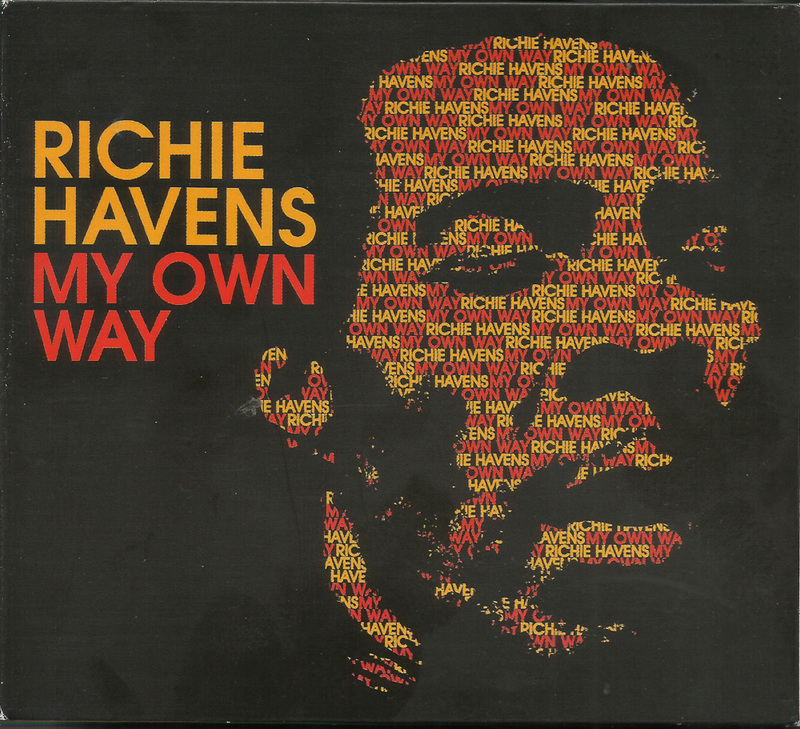 Such is the case of Alan Douglas and the new release of two Richie Havens' albums on one compact disc with the title, My Own Way. 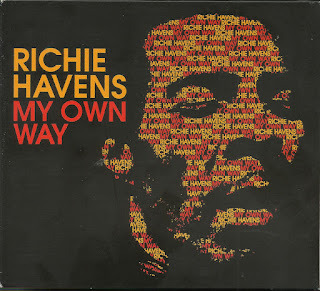 The story goes like this: Havens originally recorded the songs acoustically, and several were demos and not intended to be in their final versions. 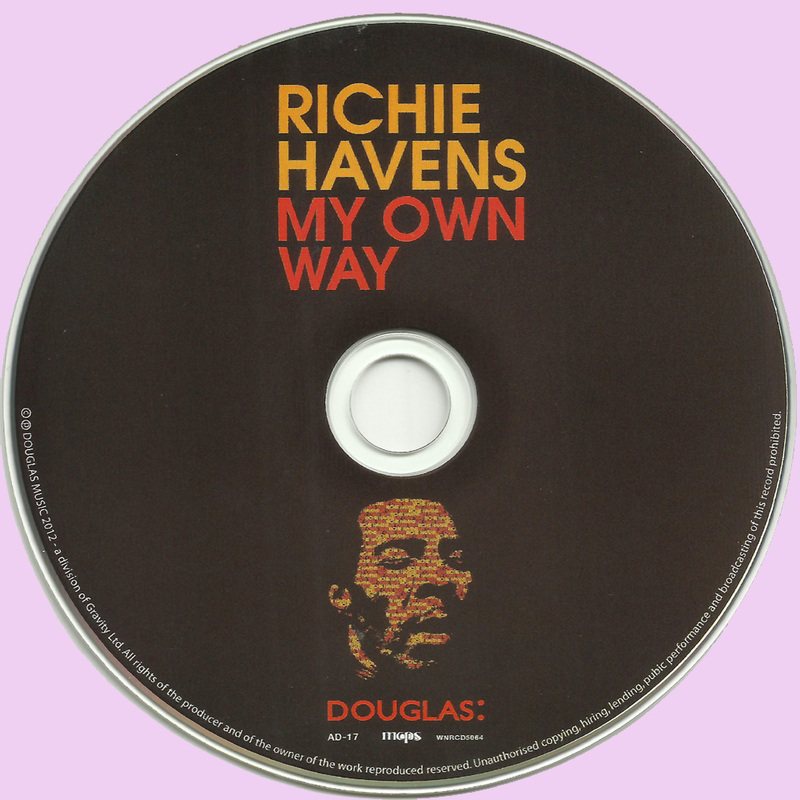 After Havens signed with another record label and became commercially successful, Douglas released the material and added electric guitar, harmonica, organs, and other instrumentation to the mix to make the original folk material into folk rock. Havens theatrically sings the bittersweet lyrics in a compelling voice. It's beautiful, It has been over 40 years since this music has been available. Havens is in fine form. The music deserves to be heard. Hendrix aficionados of a certain age may remember the apoplexy generated by the mid- 70s release of posthumous albums Crash Landing and Midnight Lightnin’. Producer Alan Douglas had grafted on new backing tracks recorded by session musicians, leading to fevered accusations of “grave-robbing”. Few of the fist-shakers realised that Douglas already had a bit of form on this front, having pursued a similar course with a clutch of Richie Havens recordings from 1967. These solely consisted of Havens singing and furiously strumming, so it was a case of supplying backing tracks where none previously existed. 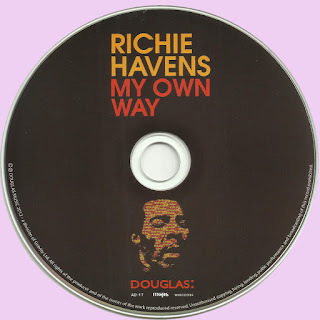 The results were released on Douglas’ label between 1968-69 on two albums, The Richie Havens Record and Electric Havens. My Own Way sees this contentious hoard released on CD for the first time: whatever one may feel about having instrumentation dubbed on after the event, it is actually done here with subtlety and taste. You genuinely wouldn’t know for the most part, though Shadow Town admittedly starts unravelling towards the fade. From the shambling groove of Oxford Town and the soul-folk testifying of Drown In My Own Tears to the transfigured Astral Weeks vibe of Daddy Roll ’Em, it’s only the relative dearth of original compositions that docks this of a fourth star.